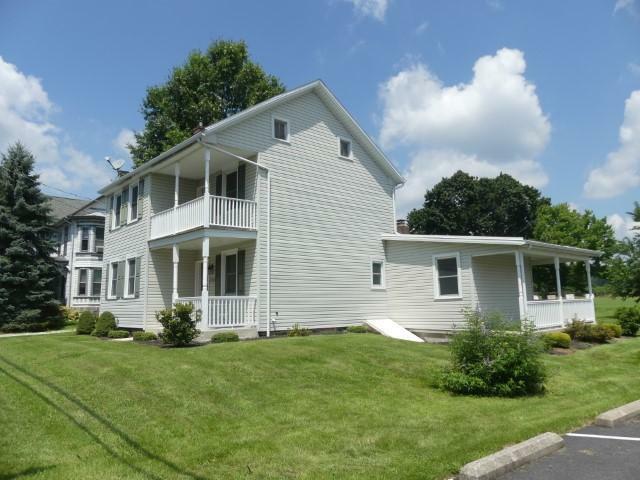 Gettysburg School District remodeled farmhouse! 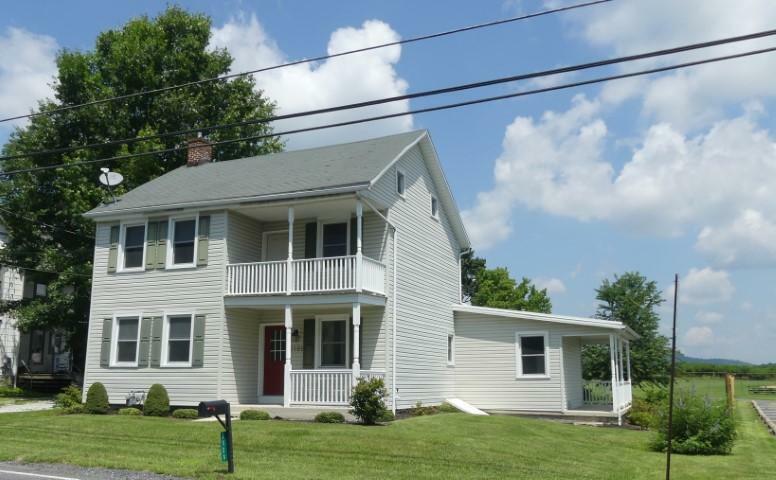 3 BR's , including 1st floor owner suite with full just-remodeled bath and ample-sized walk-in closet. 1st floor laundry room. 2 full baths, wood floors through-out except kitchen and baths. updated kitchen with butlers pantry and extra freezer, 1 car garage, large rear yard backs up to baseball field. Dining area features woodburning fireplace. Covered front porch and rear covered wrap-around porch. 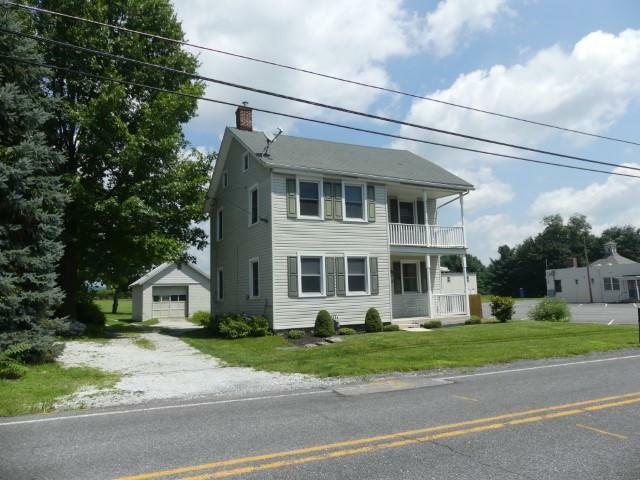 All the charm of an old farmhouse, but outside has vinyl siding/ all newer vinyl-wrapped windows for very low maintenance! 200 AMP electric. Heatpump with natural gas back-up heating system. 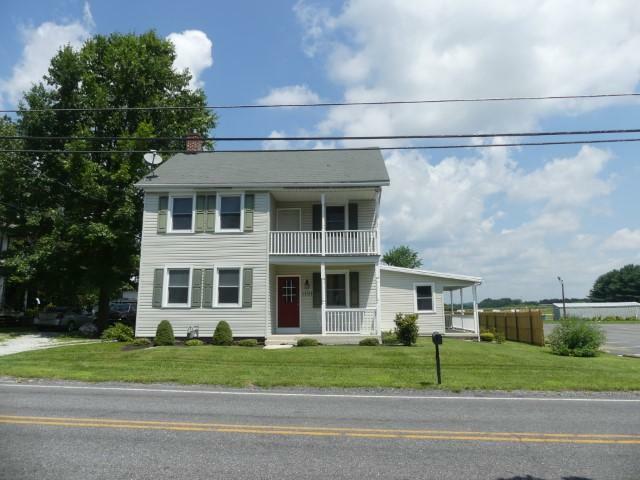 Conveniently located close to Gettysburg and Chambersburg.